Just in time for next week’s Superbowl game and parties, we’ve restocked our standby customer favorites. If you are making a paella, we have Santo Tomas Bomba rice back in stock, in three sizes: 1/2 kilo (6 servings), 1 kilo (12-14 servings) and 5-kilo bags (60+ servings). 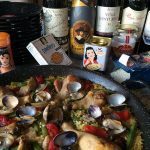 Aneto fish, chicken and vegetable broths are on hand, along with the complete Valencian or Seafood paellas in tetra paks. 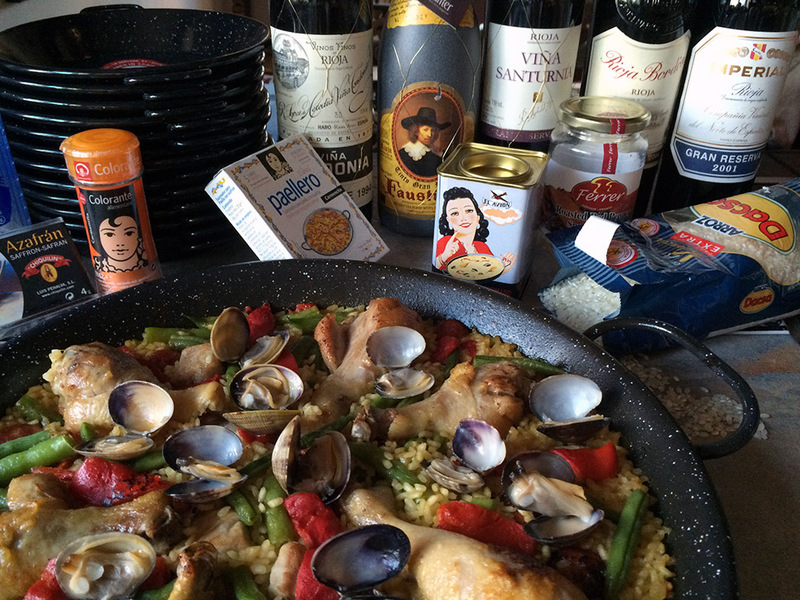 Aneto broths lend a depth of unsurpassed flavor to a paella due to hours-long simmering of all natural ingredients. 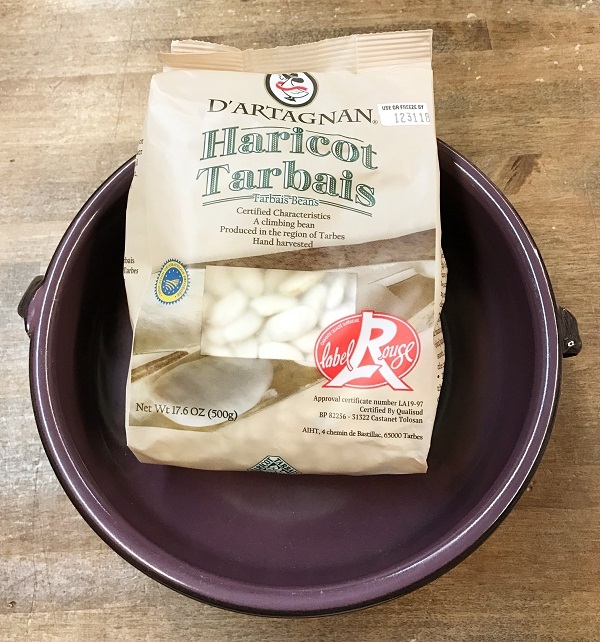 If making a hearty cassoulet is on your horizon, we once again have authentic “Label Rouge” Haricots Tarbais from southwestern France on the shelf. These beans offer creamy texture, great flavor and can simmer for hours without breaking apart. 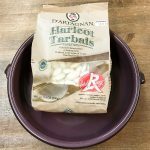 Considered essential for making the best cassoulet! We also carry Toulouse sausage, Garlic sausage, duck confit and duck fat. Grill up Chistorra for game day as Doña Juana brand Chistorra is back in stock. 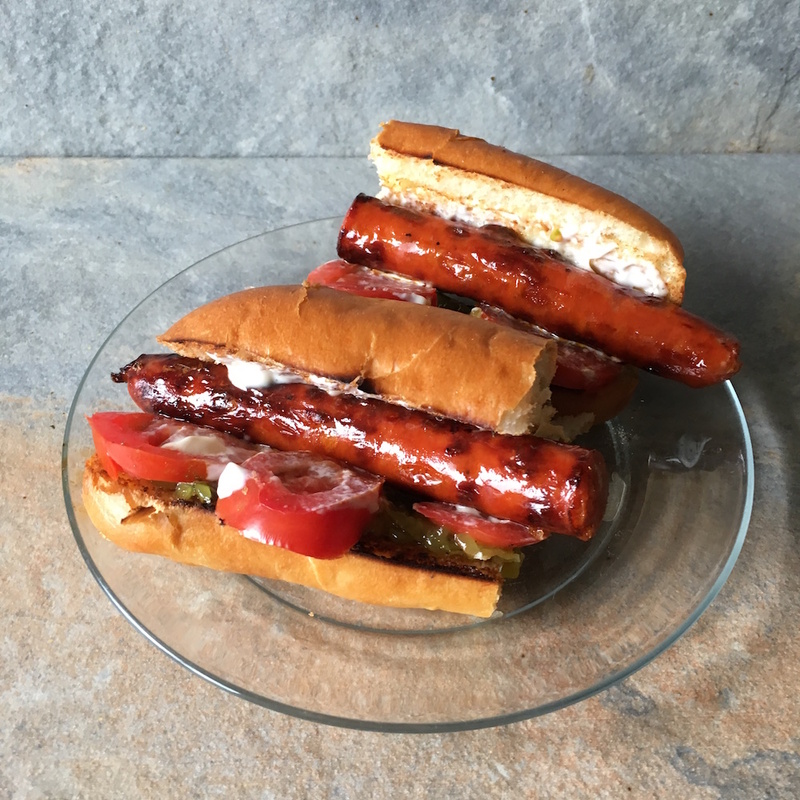 A Basque and Navarran specialty chorizo, these sausages are excellent when grilled and made into “choripan”, an upscale hotdog served on a crusty bread roll topped with chopped onion, tomato slices, roasted peppers, aioli, romesco sauce, or other condiments. An Argentinean choripan usually is topped with chimichurri sauce. We also now have ready to eat Pamplona Chorizo and Chorizo Vela back in stock. Tetilla, Majerero, and Mahon La Payesa cheeses are back in stock. Breast-shaped Tetilla is made from cow’s milk, mild and soft – it makes a fantastic melted cheese sandwich. Mahon La Payesa PDO hails from the island of Mahon and is a PDO (protected Denominacion de Origen) designation. Made from raw cows milk aged 12 months and coated repeatedly with olive oil while it cures. Dry with an intense flavor reminiscent of cheddar. An excellent grating cheese, or enjoy on a cheese plate with dried fruit. Majorero PDO is an outstanding sheep’s milk cheese from the Canary Islands, coated with paprika and aged 6 months. Creamy, sliceable, buttery with a slight tang, typically served with Membrillo as a dessert in the Canary Islands. (PDO is awarded to products that meet rigorous production standards with compelling flavor and texture). Mojama – Dried, salted tuna is back in stock. A versatile ingredient in many recipes; it makes a very popular tapas with Marcona almonds. Or, grate it over bean dishes to add and a touch of the sea. Sprinkle it on toasted bread and top with a fried egg; or serve it grated on pasta. 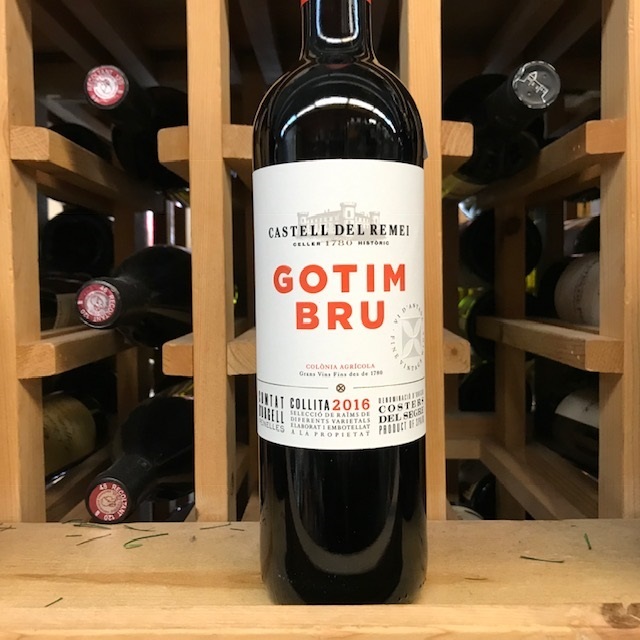 Castell del Remei Gotim Bru Costers del Segre 2016 ($15.99) Established in 1780, Castell del Remei was the first Catalan winery to sell aged wine on the market and is the fourth oldest brand in Spain. 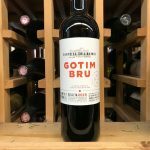 From vineyards located at 2000 feet elevation, Gotim Bru 2016 is a blend of 45% Tempranillo, 25% Garnacha, 13% Cabernet Sauvignon, 9% Merlot, and 8% Syrah aged 10 months in primarily French oak barrels. With powerful ripe fruit and toast aromas, this is a full-bodied red wine with excellent balance. 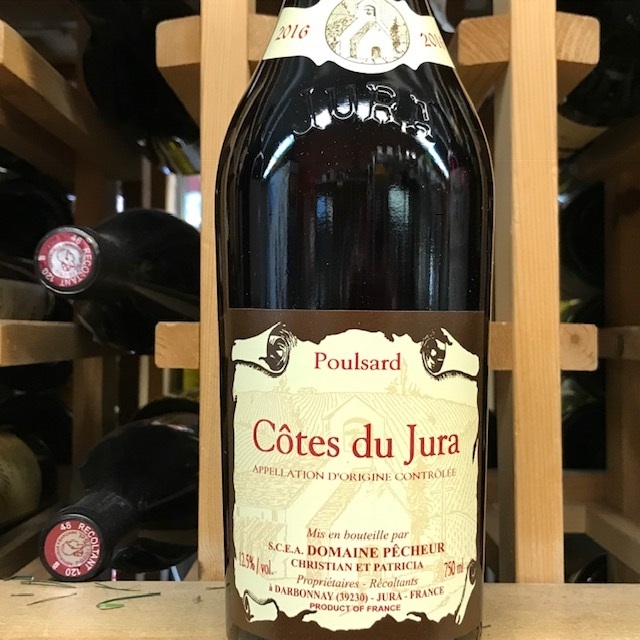 Displays complex layers of sweet spices, mineral, a hint of leather and leafy notes with well structured tannins and fresh acidity on the finish. 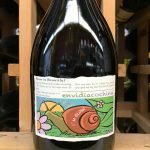 Serve this versatile wine with spicy foods, tapas or red meat. 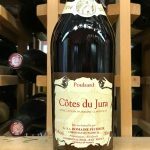 Domaine Pecheur Poulsard Jura 2016 ($26.99) 100% Poulsard, a red varietal from France’s Jura region located between Switzerland and Burgundy. In the glass, the color is pale red, almost garnet. Extremely light on the palate with delicate fruit notes of wild cherry. Lifted and bright on the palate with minimal tannins. 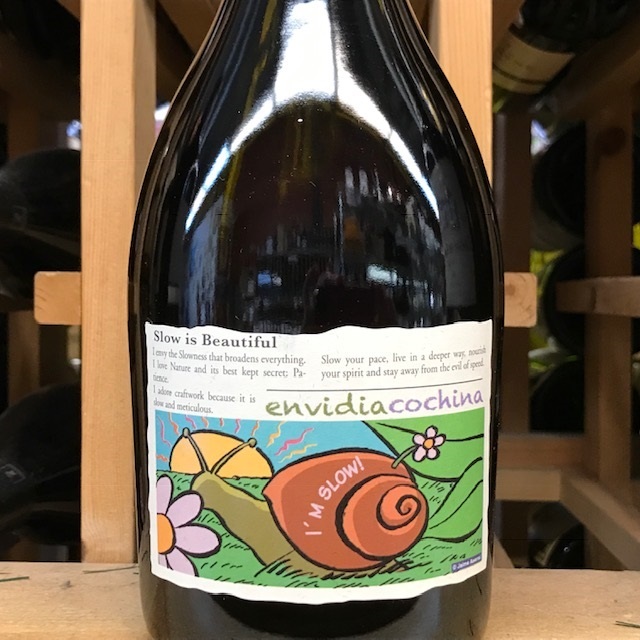 This intriguing red is very dry and pleasurable to drink, and with only 12.5% alcohol content, it is a refreshing change from heavy and high alcohol wines.